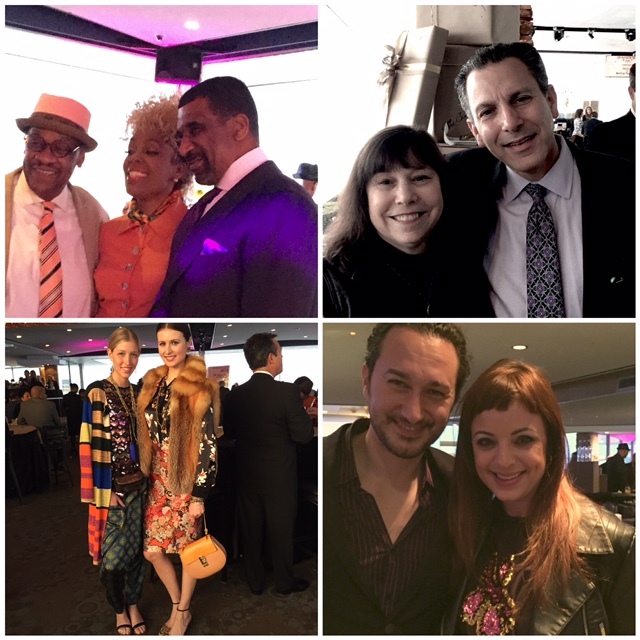 My buddy, Chuck Bennett (top, far left), hosted a fabulous soiree at the Roostertail in Detroit. The event marked the one-year anniversary of his blog the social D.
All the guests ate, drank and danced to all of Chuck’s favorites. Models wearing Neiman Marcus fashions (lower left) added to the ambiance. Detroit’s finest food establishments catered the party — Forte Belanger, The London Chophouse, Bistro 82, Andiamo, Tre Monti, Addison Eatery and yes, Detroit’s own American Coney Island. Spirits were from Zim’s Vodka and Great Lakes Wine & Spirits. 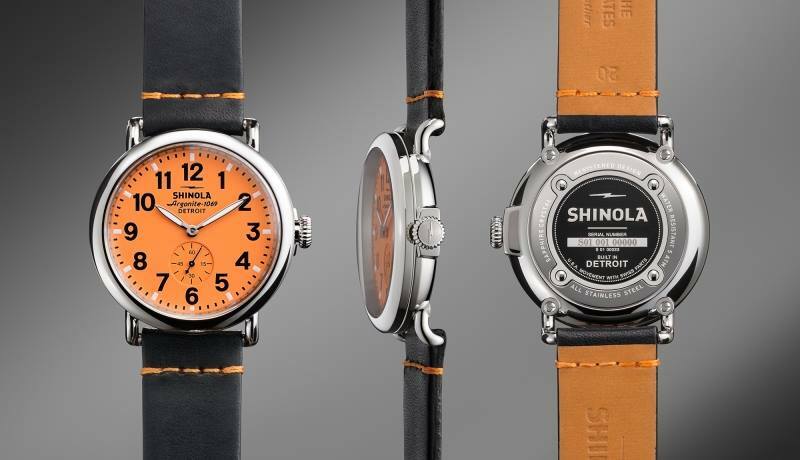 Proceeds from the auction items — a Shinola Watch and a Townsend getaway– benefited three charities. Danialle Karmanos Work it Out DKWIO, the Horatio Williams Foundation and the Rhonda Walker Foundation were the beneficiaries. I had the opportunity to chat with some interesting people — Dr. Joel Kahn, one of my favorite Beaumont doctors (upper right in the photo with me) and Karen Buscemi (lower right), Rosemary Bannon, Marcy Hayes, Ina Levinson, Tom Anderson, Terry Olson.